When it comes to building a new custom home or remodeling an existing one, the task of hiring a builder can feel overwhelming. DFW has no shortage of professionals who specialize in luxury builds. How to find one with the experience and integrity to create something with superior craftsmanship, and a timeless marriage of function and beauty? David Goettsche, owner of Desco Fine Homes, is the answer for people looking to create sophisticated houses with energy-efficient construction. For more than 40 years, he has worked with his clients to translate their visions into beloved family spaces in the area’s most distinguished neighborhoods, like Preston Hollow, Lakewood, and North Dallas. Goettsche is known for his extensive construction knowledge, excellent customer service, and attention to detail. 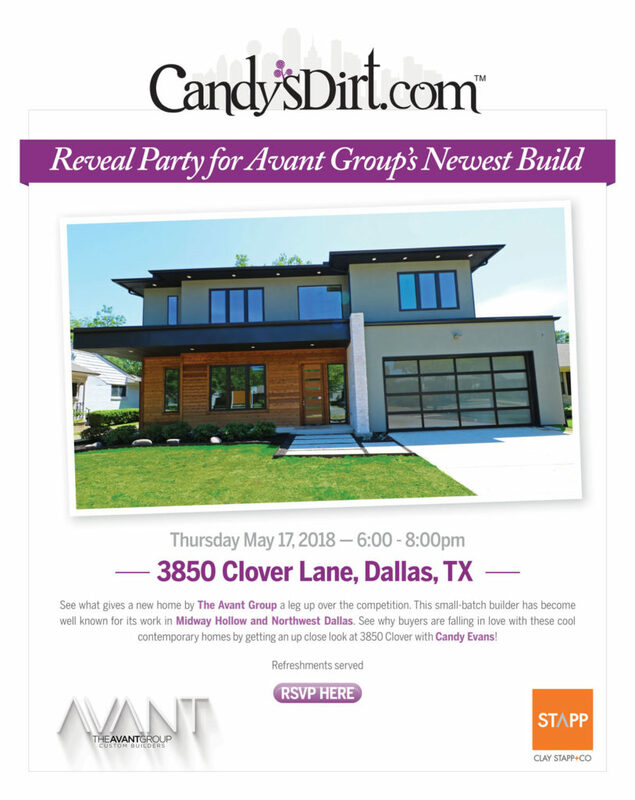 He brings his expertise to updating and refining his homes; his team is on the leading edge of innovations in homebuilding, from design elements to finish and decor. He works with only the best architects, plan designers, interior designers, craftsmen, and home automation consultants. Some have worked with Goettsche for more than 30 years. If you want a builder with bold, transitional style that goes all-out on finishes, you have to consider Ellen Grasso & Sons in your short list. The lines are clean from the curb to the cabana, and everything inside is smooth and luxurious. 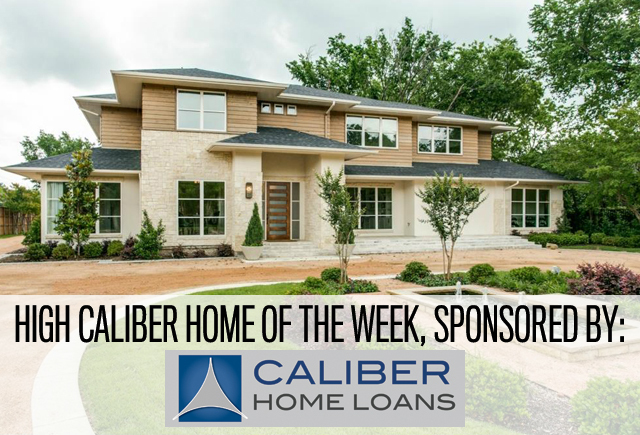 The attention to detail with this custom build in North Dallas is reason enough to feature it as this week’s High Caliber Home of the Week sponsored by Lisa Peters of Caliber Home Loans. When you find your dream home, don’t take chances with financing. 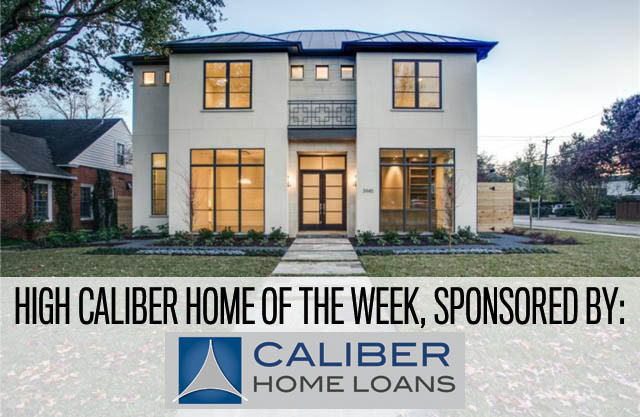 You’re sure to get the right loan and sail through closing when you call Lisa Peters at Caliber Home Loans. Jump if you want to fall in love with this gorgeous Ellen Grasso & Sons home!